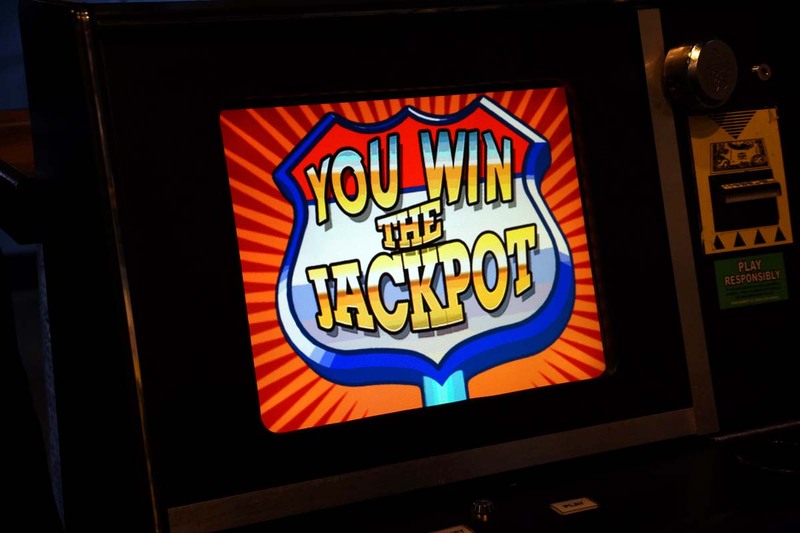 How to Apply for a Coin Operated Skill Redemption Game (COAM) Location License - Lucky Coin Inc.
A location with an electrical outlet and a few square feet of space. A Class B location license from the Georgia Lottery Corporation. To learn more about how to apply for a Class B coin operated skill redemption games, fill out our simple form and we will contact you as soon as possible. We will walk you through the licensing and installation process. What documentation will be needed to apply for Class B COAM license? What is the process to get a Class B Coin Operated Amusement Machine (COAM)? 2. Select “Register” and fill out information to create account. 3. Once you have created account, check your email for “COAM License User Activation” and click the link to activate account and enter confirmation code. 4. 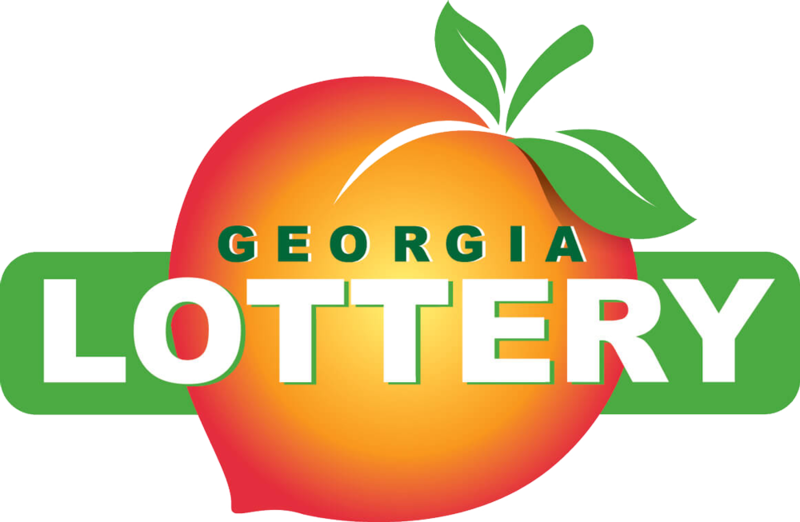 Sign in to your GA Lottery COAM Portal account to apply or to renew a previous license following the prompts. -You will also need your Federal Employer ID (FEIN) & State Taxpayer ID. Your Alcohol License or GA Lottery retailer number need to be accessible if you want to supply that information to the GA Lottery, although it is not necessary. “In Trust for The Georgia Lottery Corporation”. 6. Submit the COAM Electronic Funds Transfer (EFT) Authorization Form by fax to 404-215-8997. *To complete this form, you will need your Location License Number which will be emailed to you or found on the final page of your application. 8. Sign-in to your GA Lottery COAM Portal weekly (if not more often) to check on the progress of your application. This will help to expedite the process, as the GA Lottery may need more information as they process the application. 9. As your application is being processed by the GA Lottery, you may be charged a one-time, refundable Financial Security Deposit (FSD) based on your credit history, the businesses credit history, the type of business, etc., and this fee can be between $2,500 to $7,500. The FSD is refundable when the Class B COAMs are removed from the location. 10. The application approval usually takes between 4-6 weeks, but can be delayed if issues arise with the application, although that is uncommon. If you continue to check the GA Lottery COAM Portal, to answer any questions the GA Lottery may have you should receive your license within that time frame. 11. Once you receive the license (by mail or by picking it up from the GA Lottery office), call and schedule an installation date with Lucky Coin. If you are interested in a scene by scene breakdown of the GA Lottery COAM Licensing video, which will make getting the answers to your specific questions easier, or a version of the video in Hindi and Spanish click here. Lucky Coin Inc. maintains our Coin Operated Skill Redemption Games, and insures each earns the highest profit possible. If one of our games is under performing, we have the ability to swap it with a different game that better suits your location. We know which games earn the most, and have state of the art games from all popular Coin Operated Skill Redemption Game manufacturers. 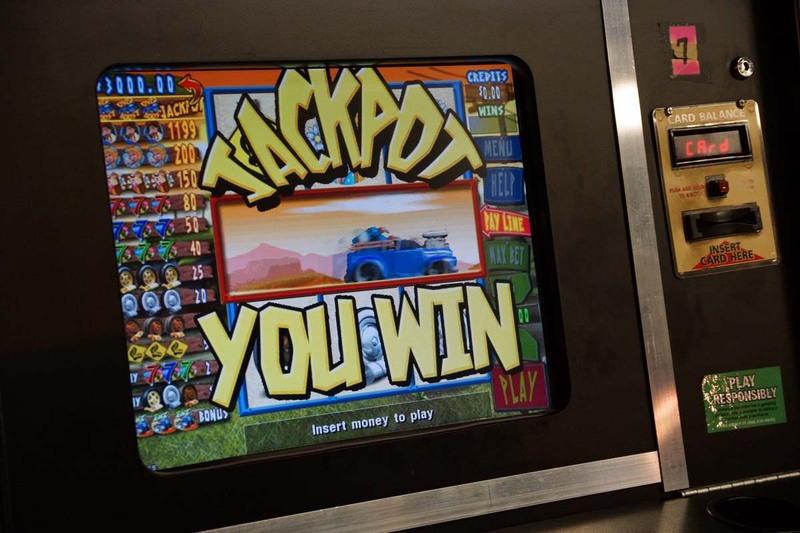 Please click to see examples of the Coin Operated Skill Redemption Games (COAM) we install. When you choose Lucky Coin as your Georgia COAM Master Licensee, you are not just gaining an amusement game supplier, you are gaining a business partner with a vested interest in seeing your business succeed.